This is one of two sessions that will discuss the opportunity that international markets offer Australian EdTech. 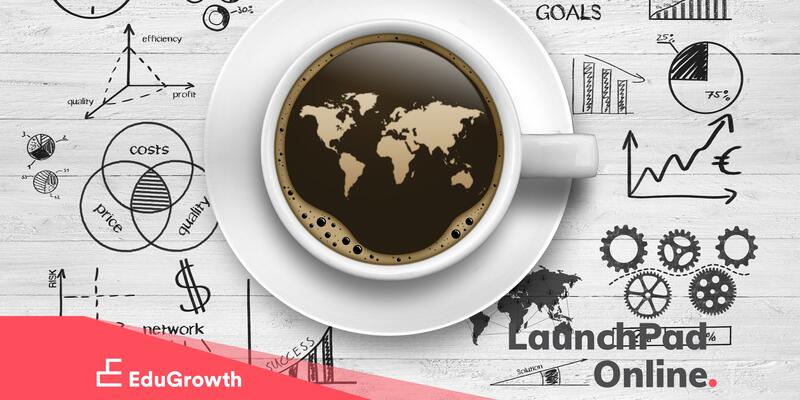 Many Australian businesses seek entry into new international markets to maintain growth, and to access markets that offer significantly larger potential. This event is free to all EduGrowth members. Members can use their membership number at the checkout. Feel welcome to email [email protected] to confirm your member number. Vinne is the founder and managing director at Botown. She has extensive global go to market and market development experience in the education technology industry. She has worked for large global corporations like Pearson and RELX as well as with many startups and scale-ups across the globe. She’s led many fast-growth digital businesses for over 15 years and is now helping other EdTech entrepreneurs to grow their businesses.